Comments: Flowering may occur at any time of year. Light blue flowers are produced in the center cup, after which the mother produces pulps and eventually dies. 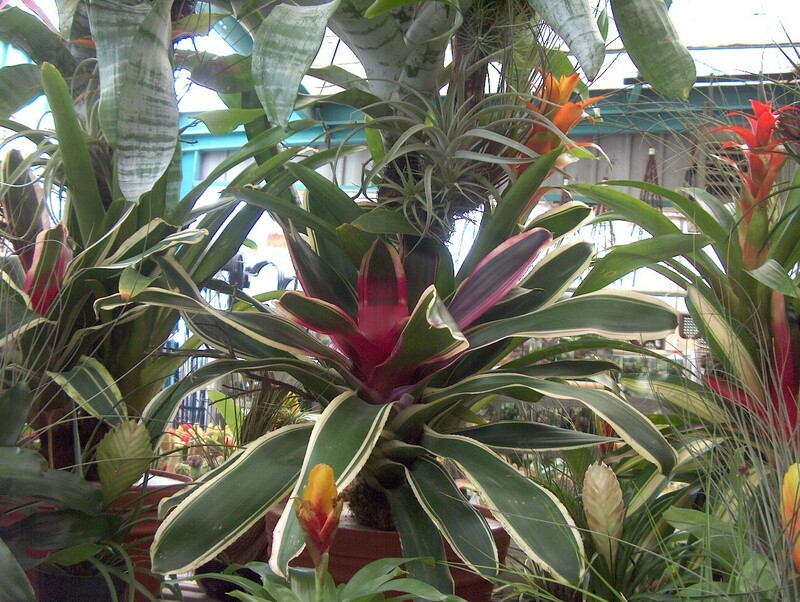 Neoregelia leaves frequently present in a dazzling display of color in an array of shapes and patterns.